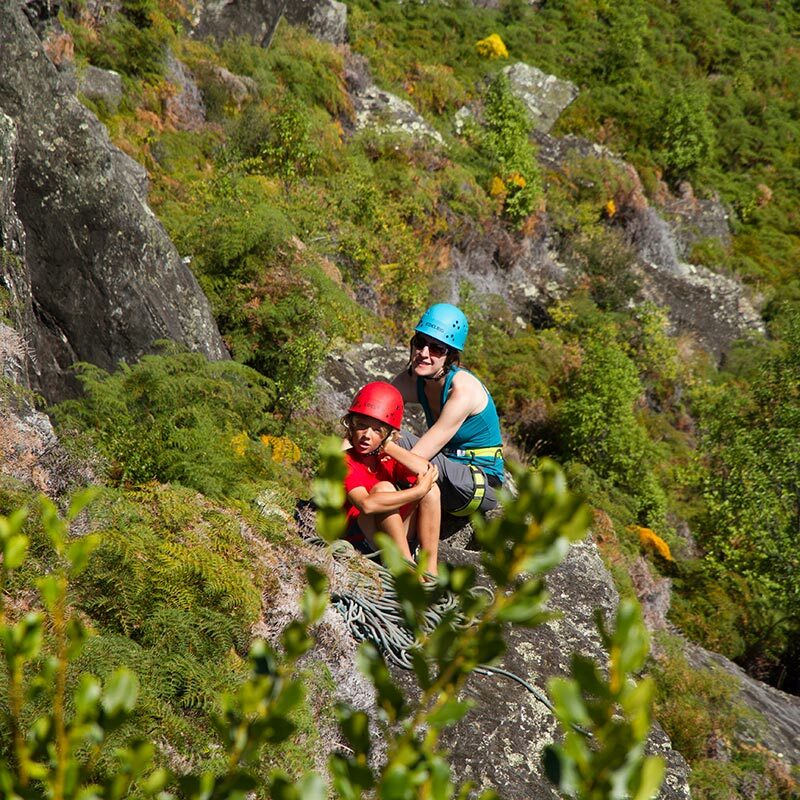 Family climbing fun for the whole everyone – the kids and mum and dad! 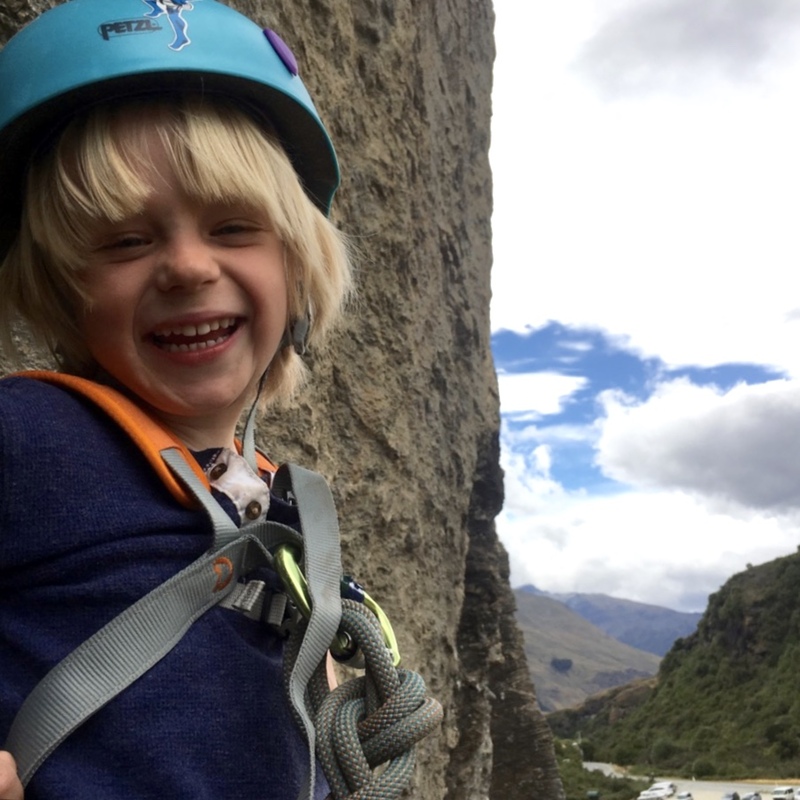 No experience is necessary and we tailor our rock climbing outings to suit you – whether the whole family is new to it, or if just the kids want to climb, or even if you’re all climbing at different levels – we promise you an outing that will be just the right mix of challenge and fun! This was the perfect birthday party for my 13 year-old daughter. Loves to climb and shared a picnic and rock climbing at Hospital Flat. Loz was very clear and patient with the kids that hadn’t climbed but also made sure my experienced daughter was challenged and nailed her first outdoor lead climb. Magnificent day had by all. Highly recommended by me. We did a half-day climbing outdoors with two children aged 6 and 8 years. We were all beginners. Loz was very friendly and explained very well. It was really great. The children and I were thrilled. We really recommend this activity with this provider!